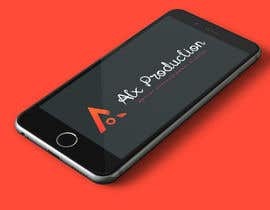 I need logo designed for my independant production company. 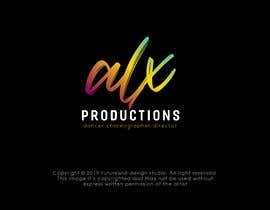 My company is called "Alx Productions"
I am an educated professional dancer and been working as that for over 10 years. 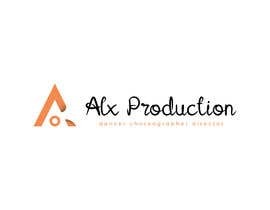 the recent years I also have been working as a choreographer, producer and artistic director for others or in collaboration with others. 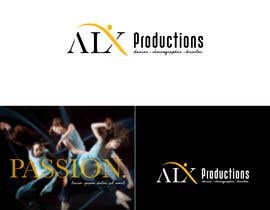 Dance is my main focus, but I also do other stage art forms like physical theater or musicals. 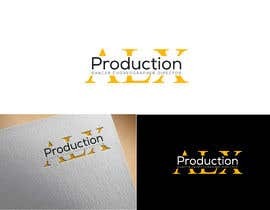 I have several times tried to develop a logo for my production company but have never been satisfied enough to actually finalize anything. as of recently I tried again on a page called Taylor brands but again wasn't satisfied with the product, but felt like I was getting closets something. I have attached the end result. feel free to take inspiration from it or not. I don't necessarily want it to be anything with like a silhouette of a dancer or something like that. I would love if there can be an icon and then the name. How they are placed in relation to each other isn't important to me. It will depend on how they look together. I generally do seem to like that the text/name is in a brushed like font... generally. Submitted a new concept and got 4 stars. Then other literally stole my concept and color. Then mine got rejected and other got star. Disappointing! #121 give me feedback sir thanks regards syed ! I like the fact that you are rejecting as they are coming. Thank you for keeping it clean.